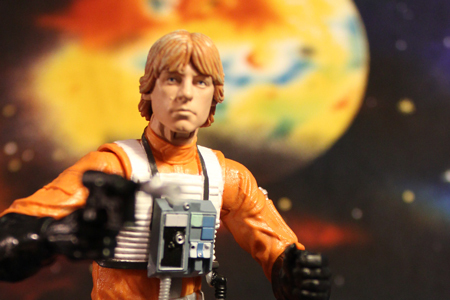 Sometimes you take a lot of pretty pictures before you write the pretty words. 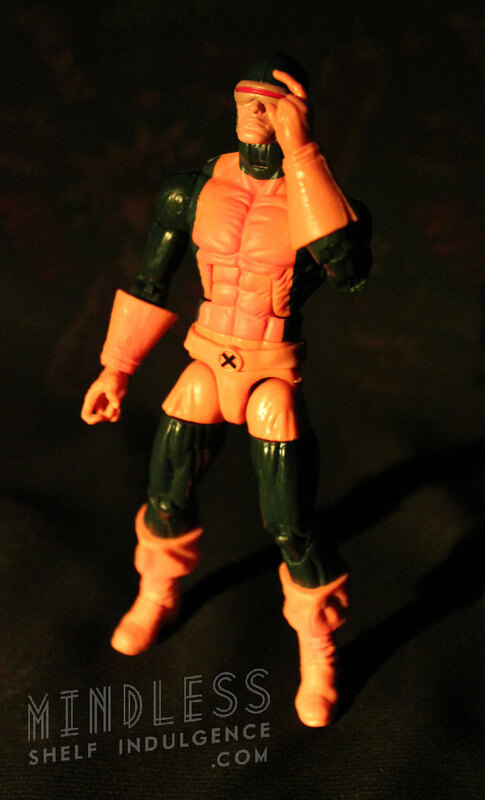 And sometimes, those words come a little late. 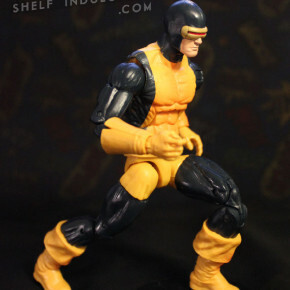 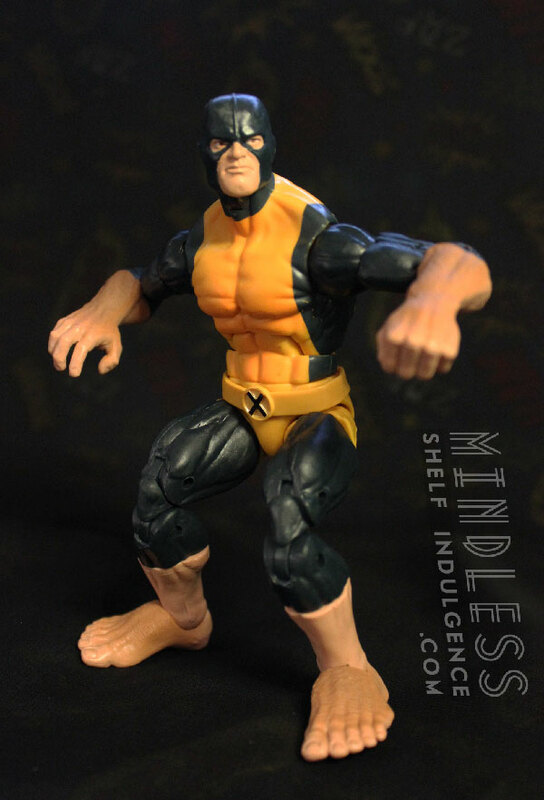 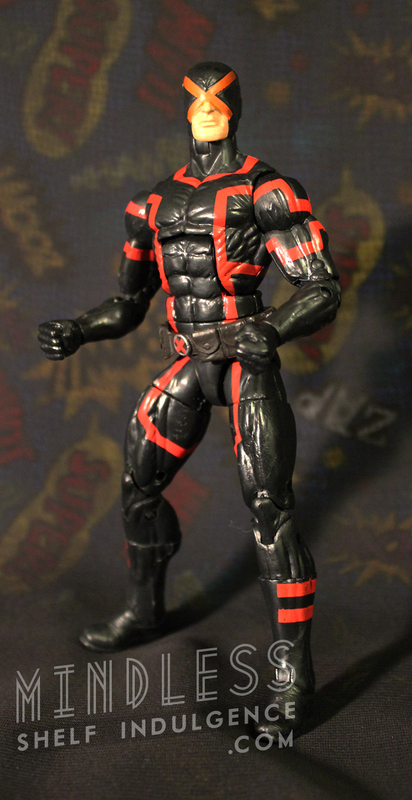 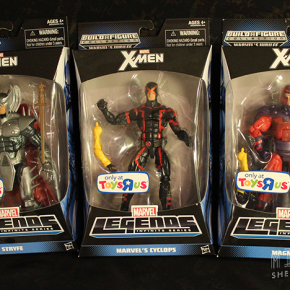 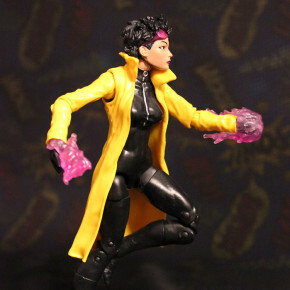 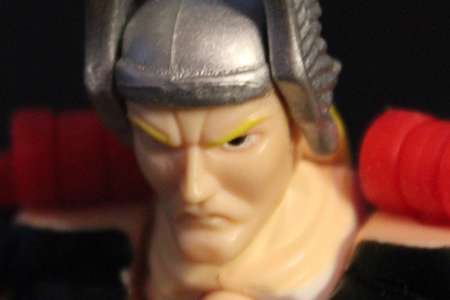 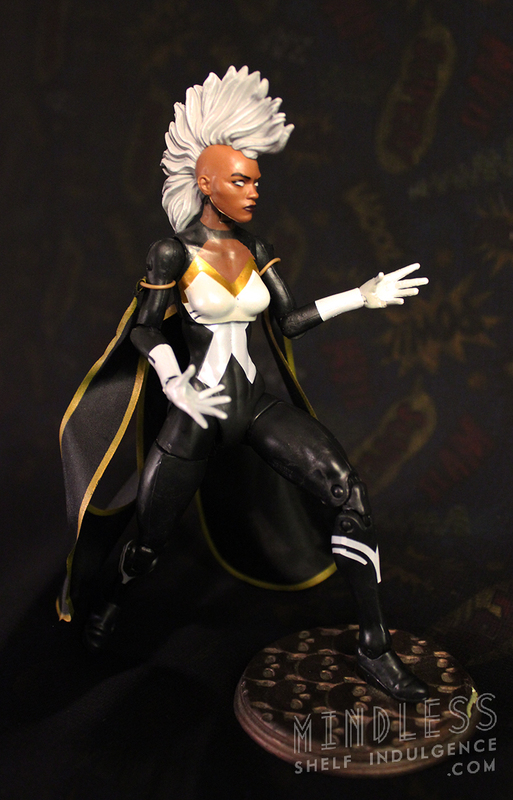 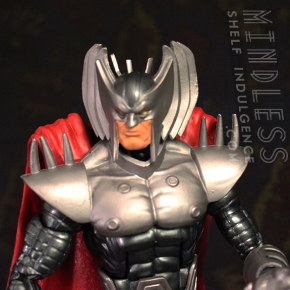 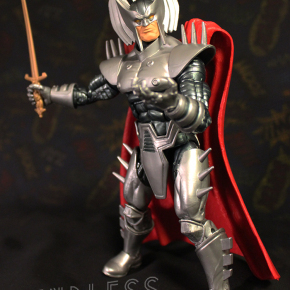 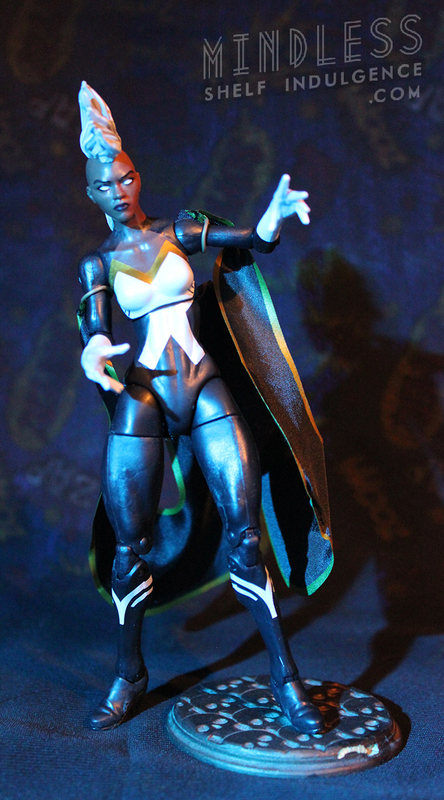 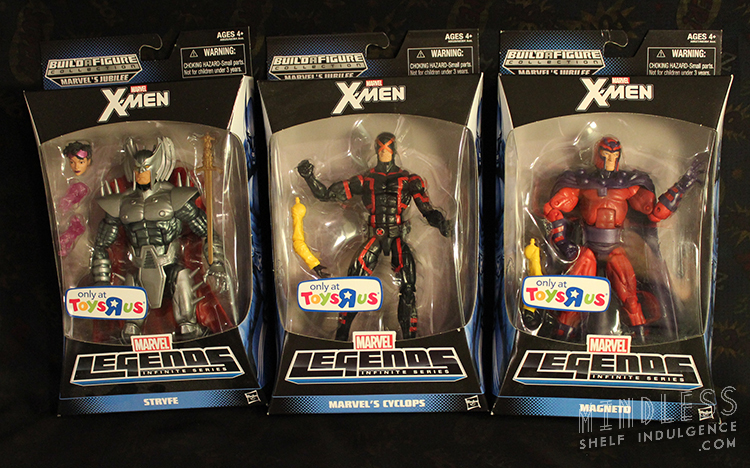 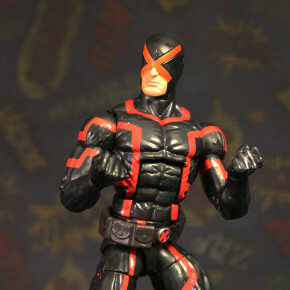 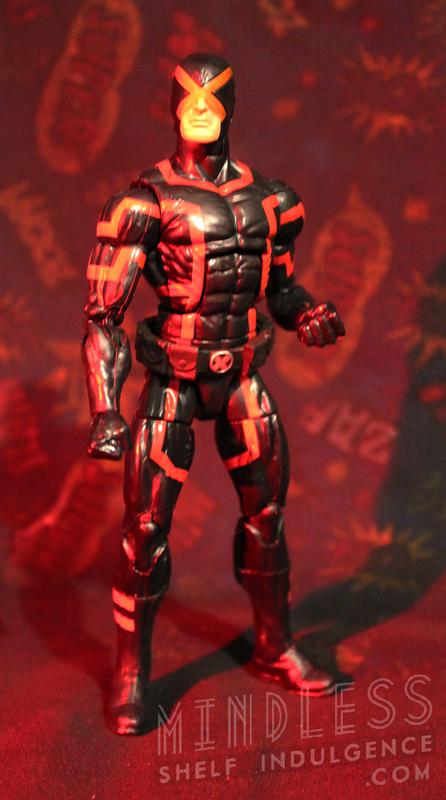 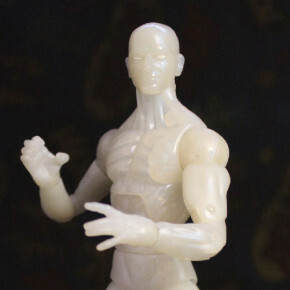 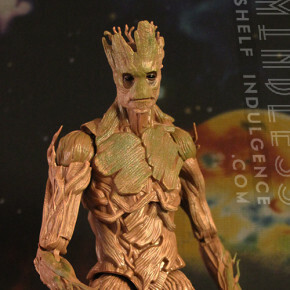 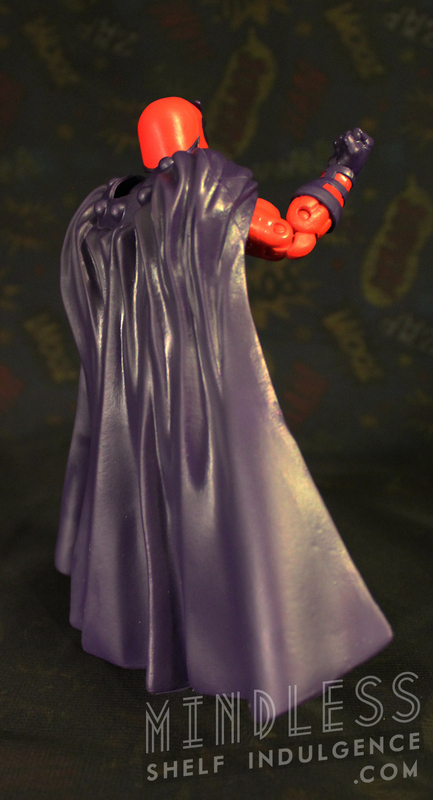 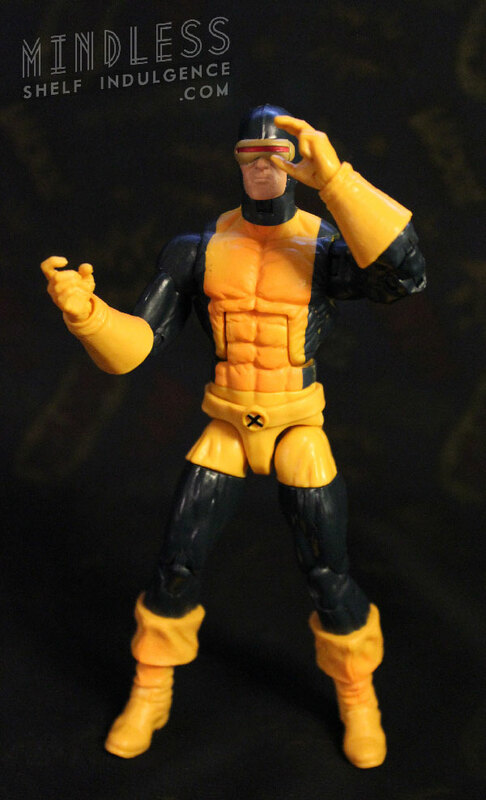 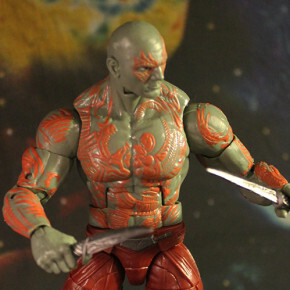 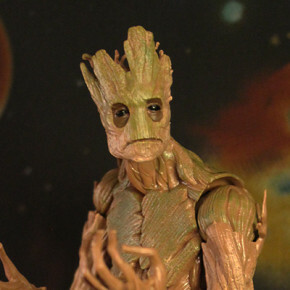 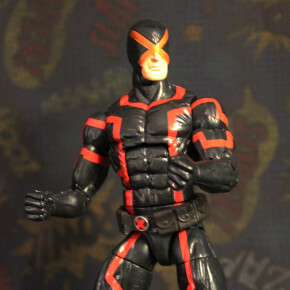 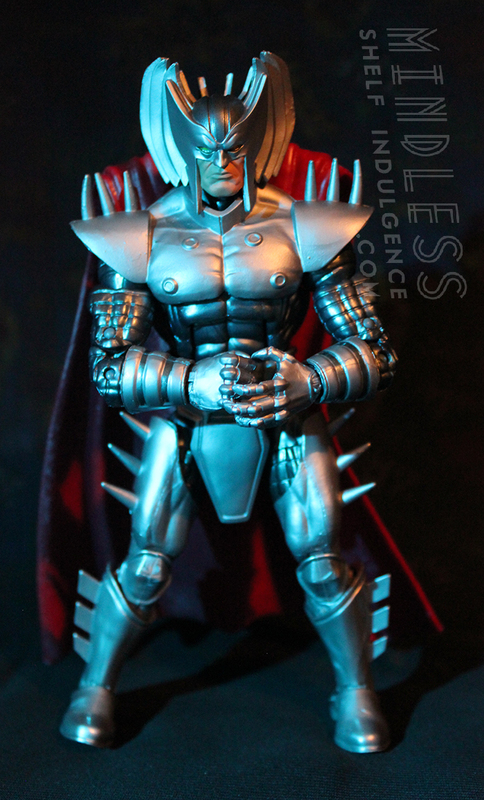 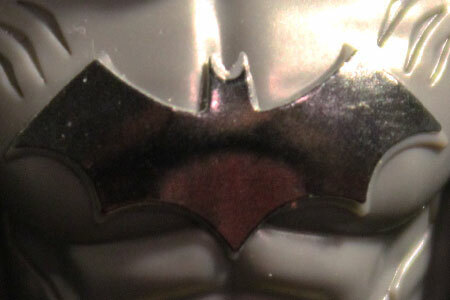 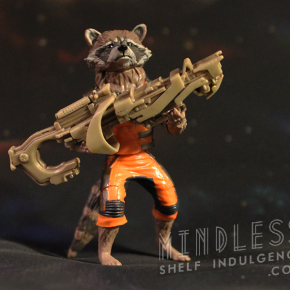 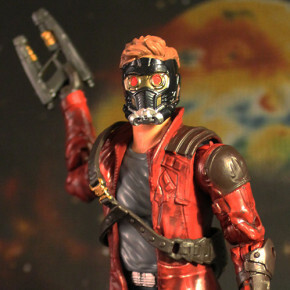 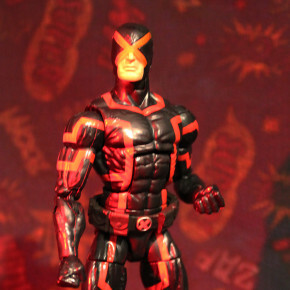 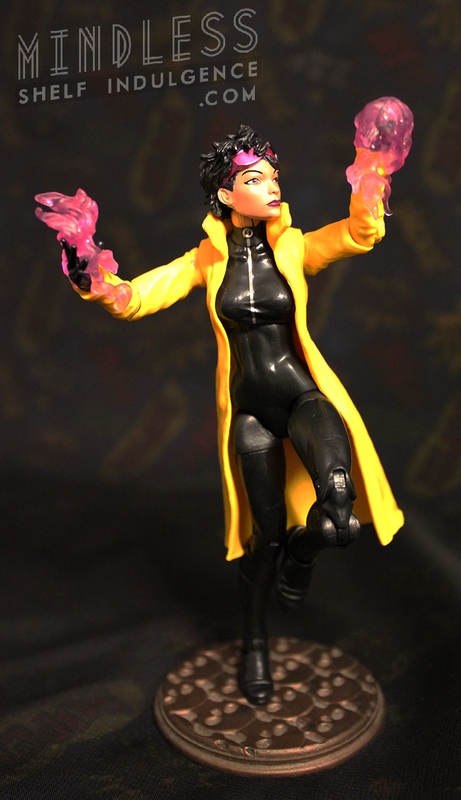 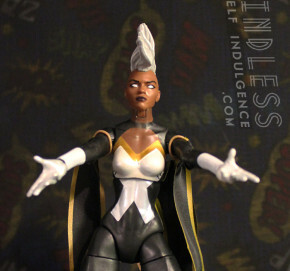 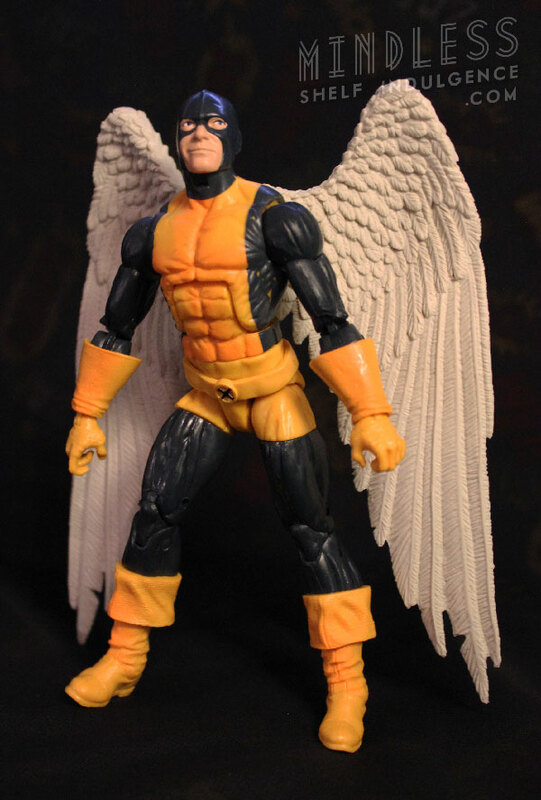 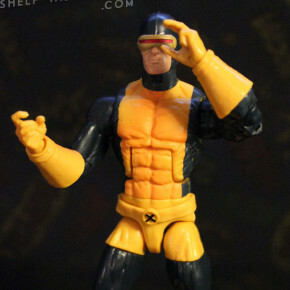 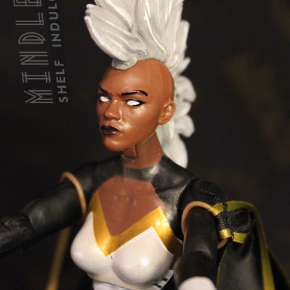 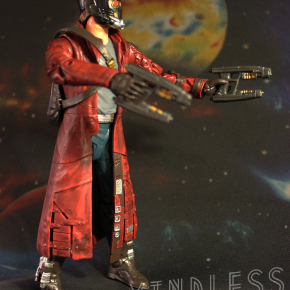 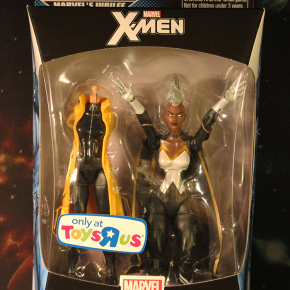 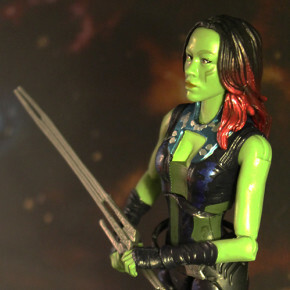 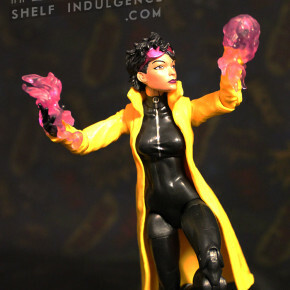 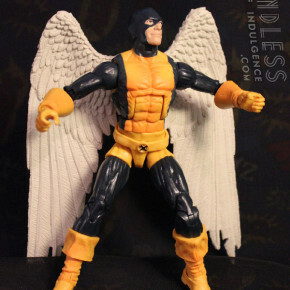 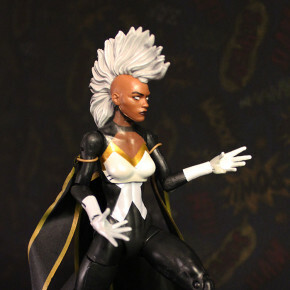 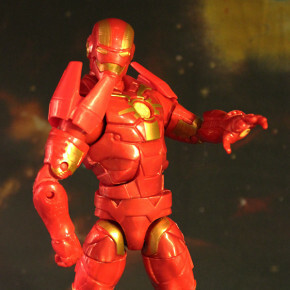 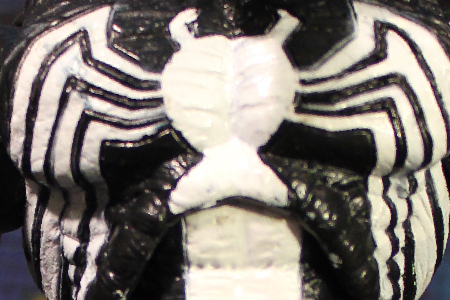 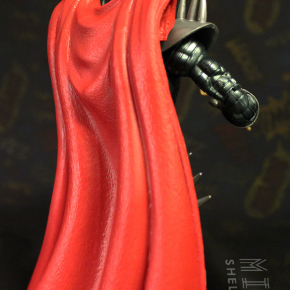 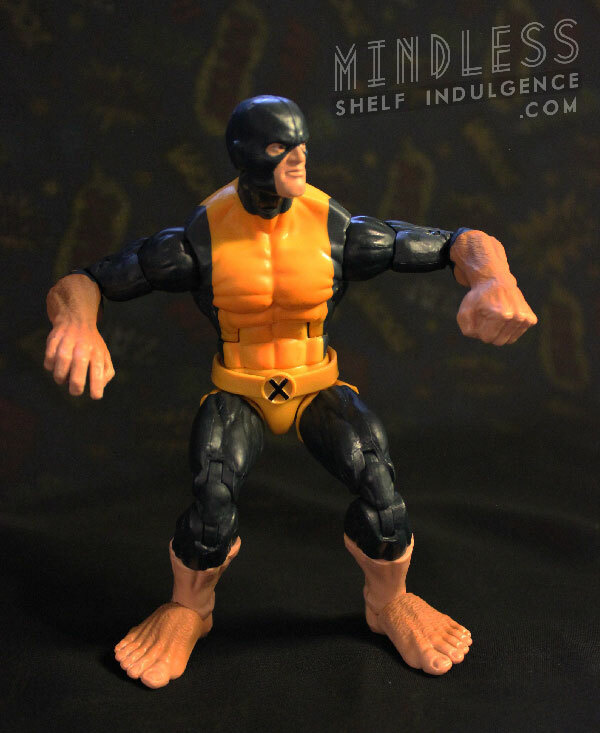 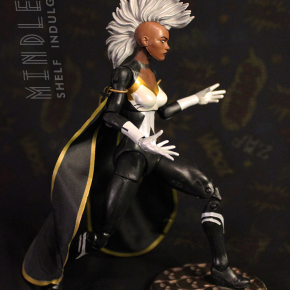 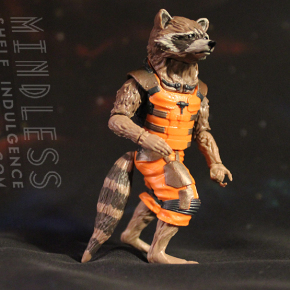 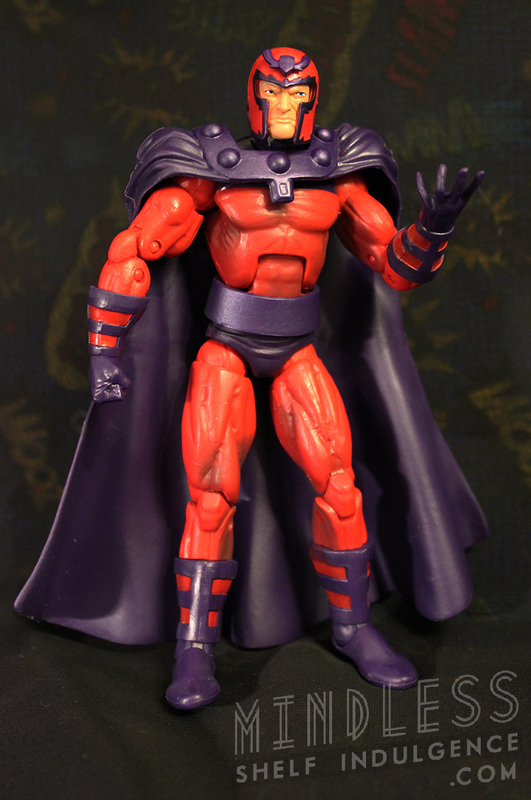 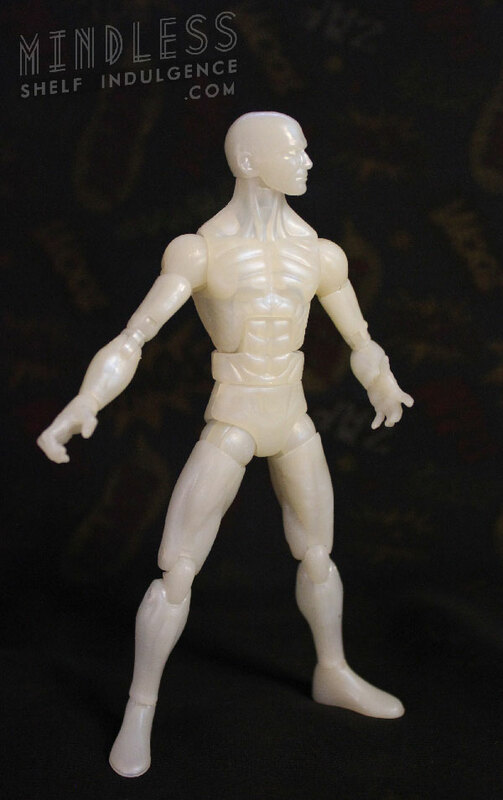 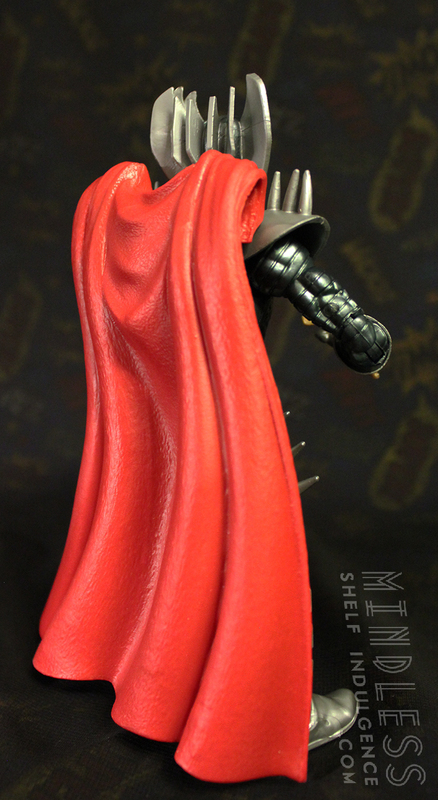 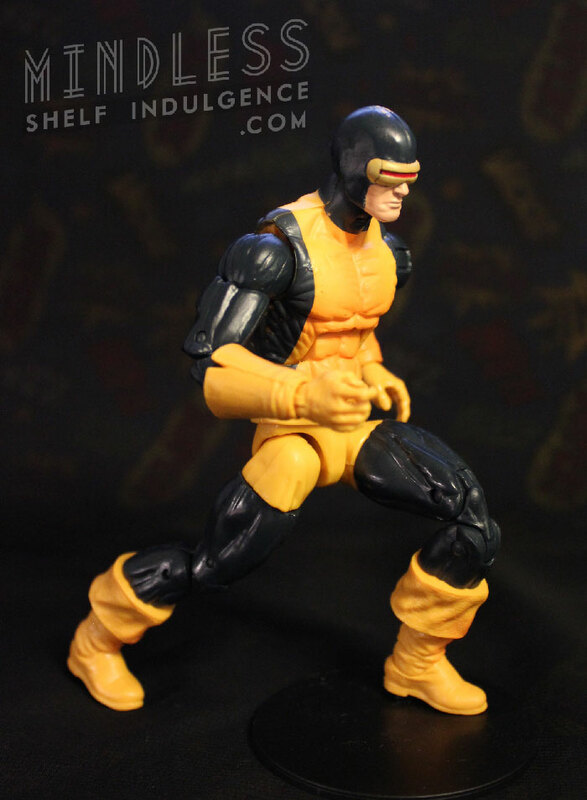 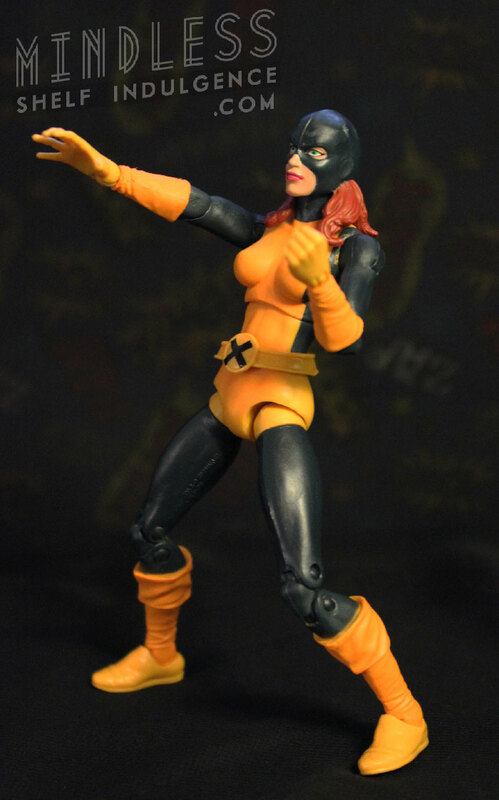 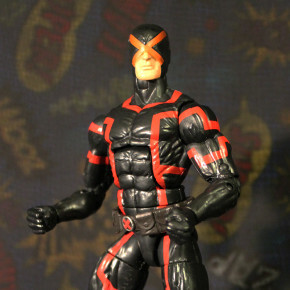 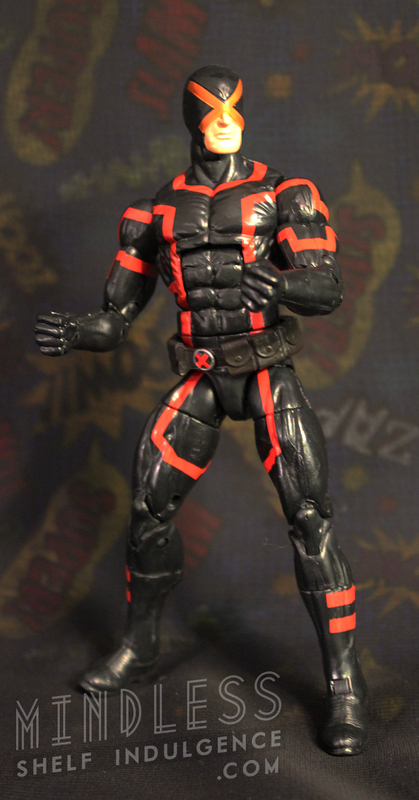 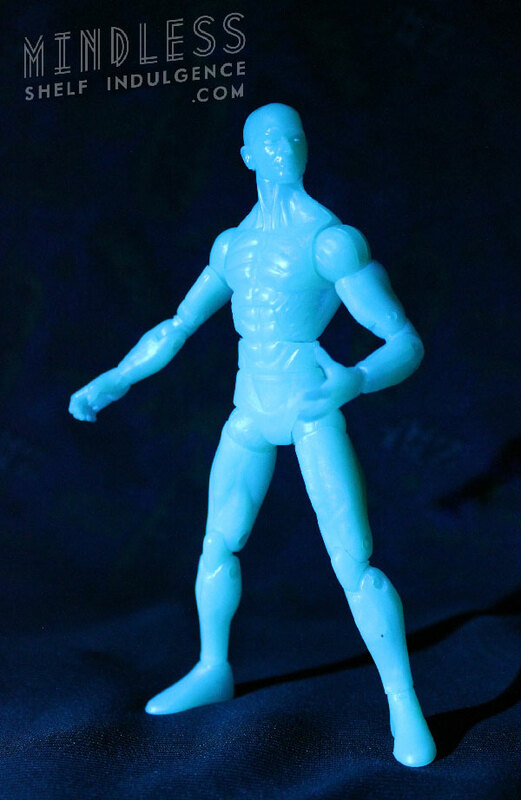 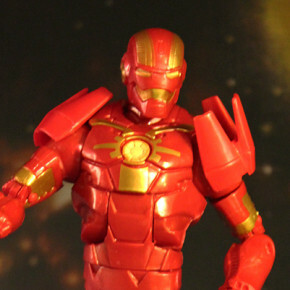 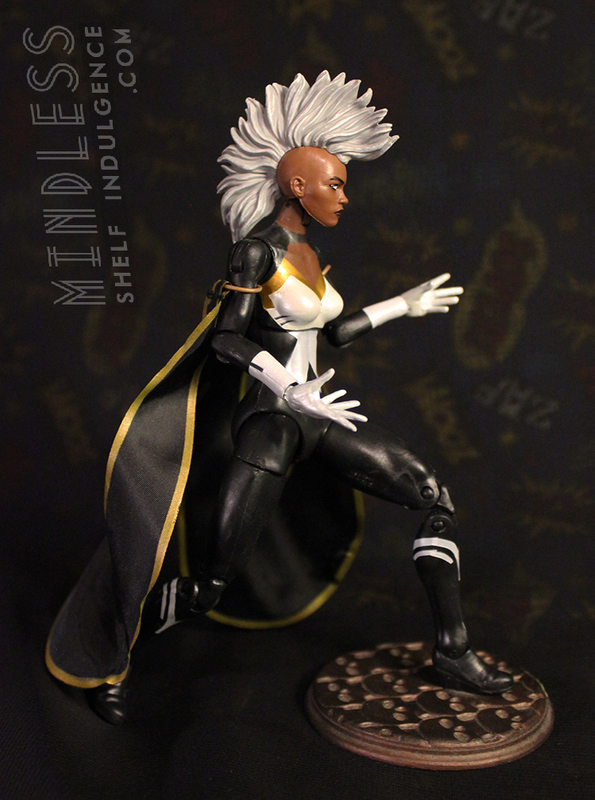 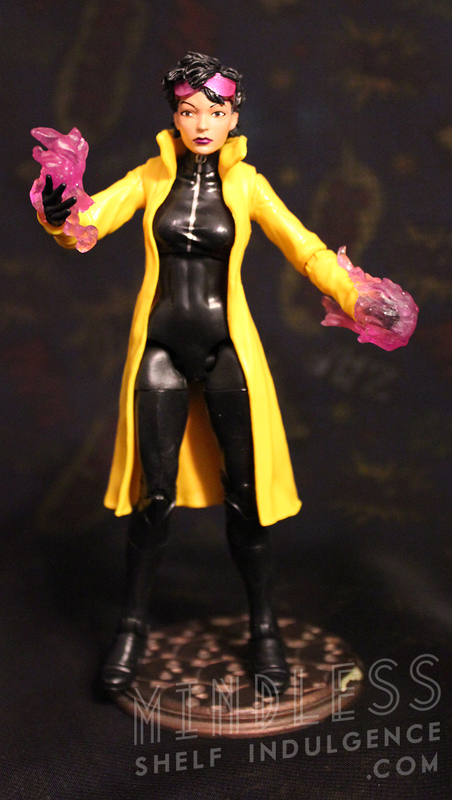 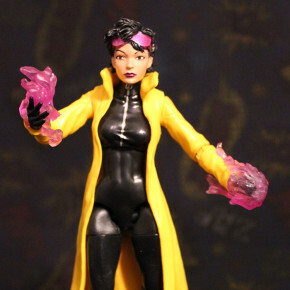 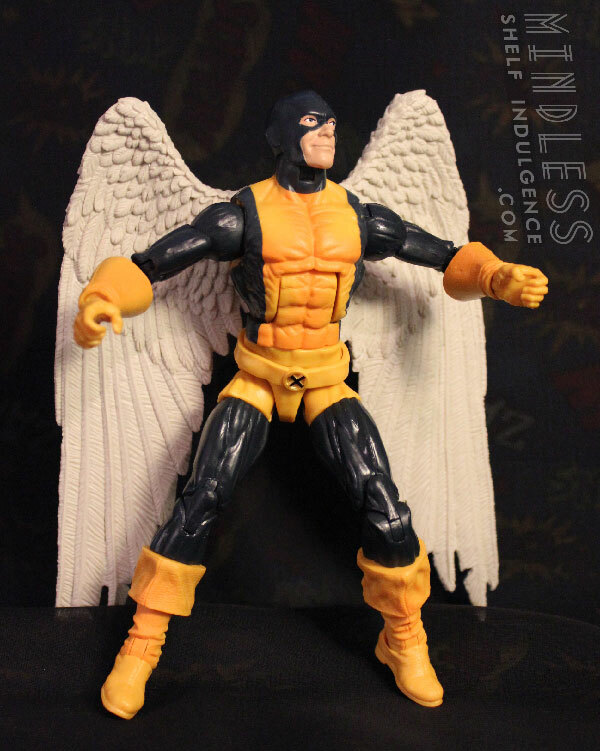 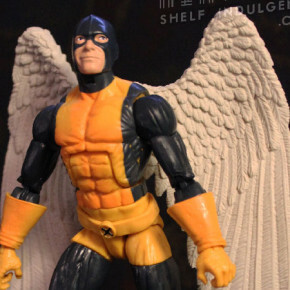 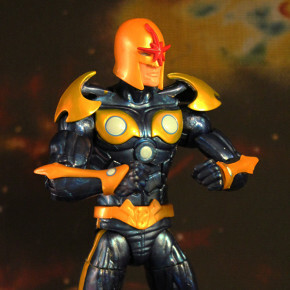 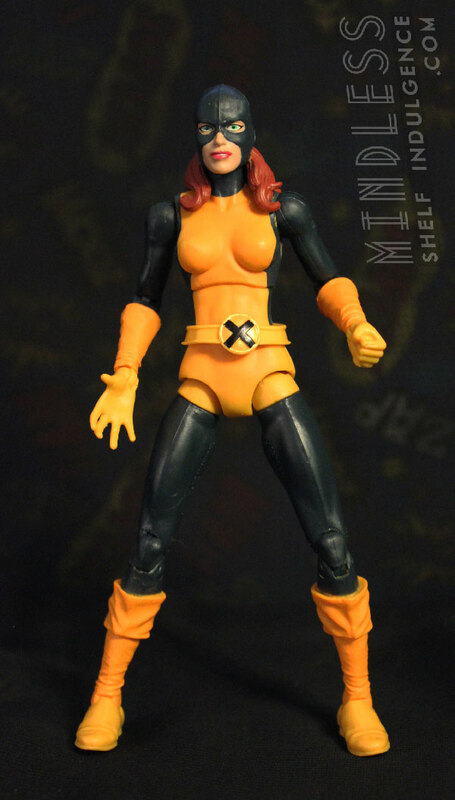 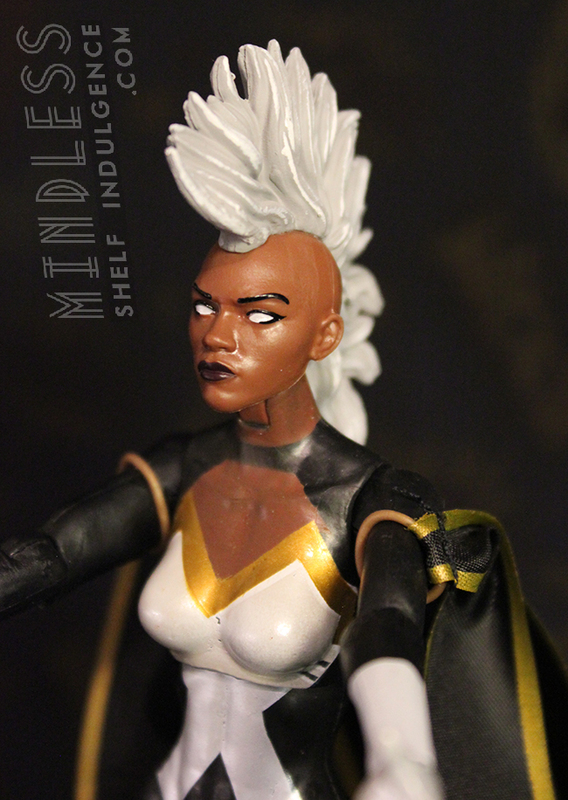 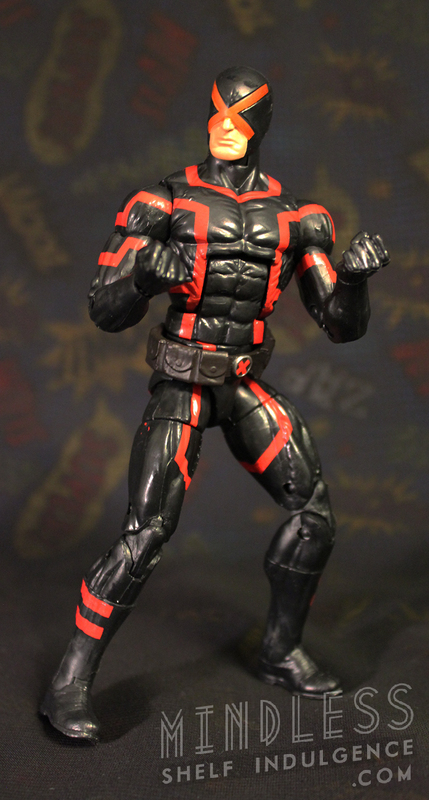 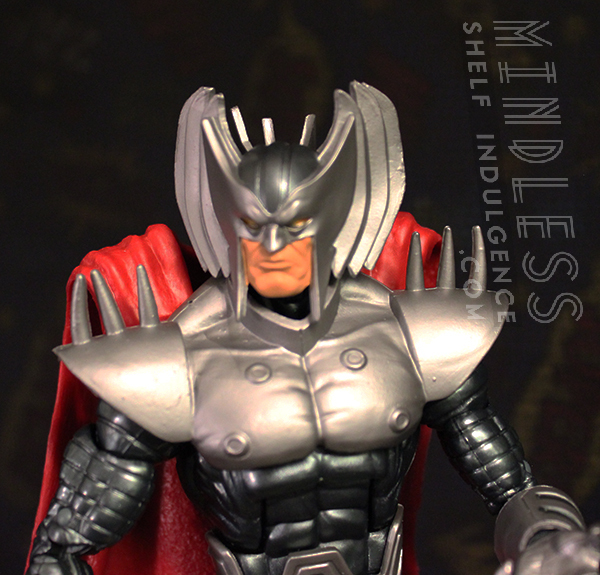 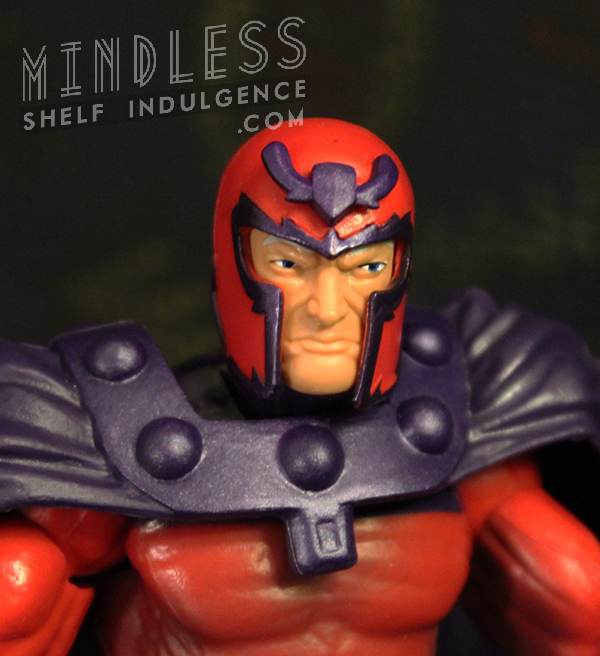 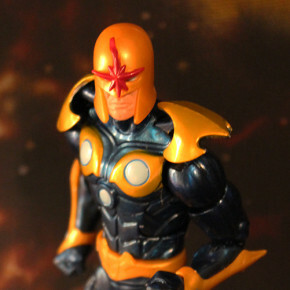 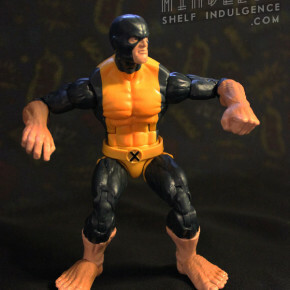 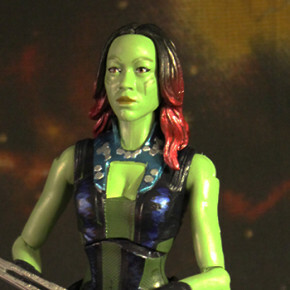 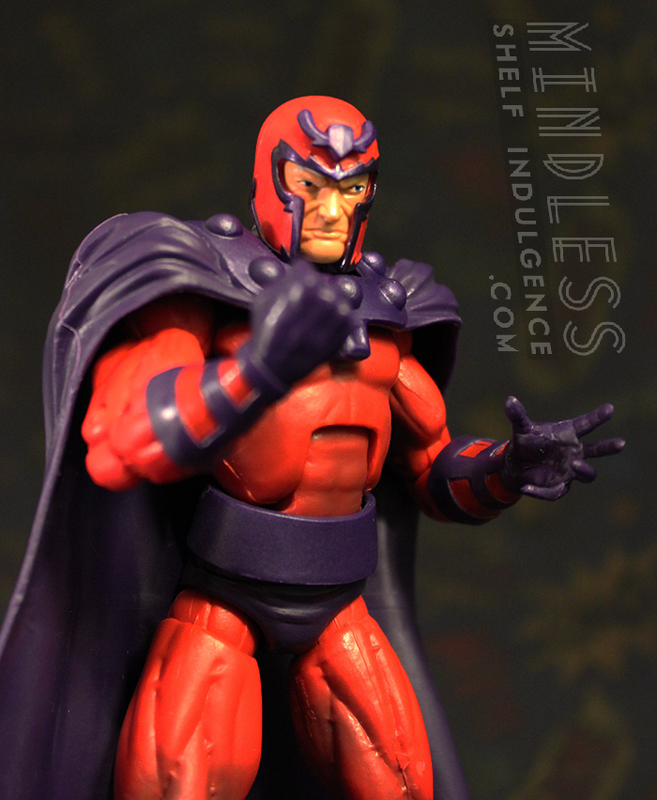 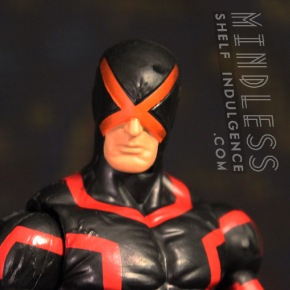 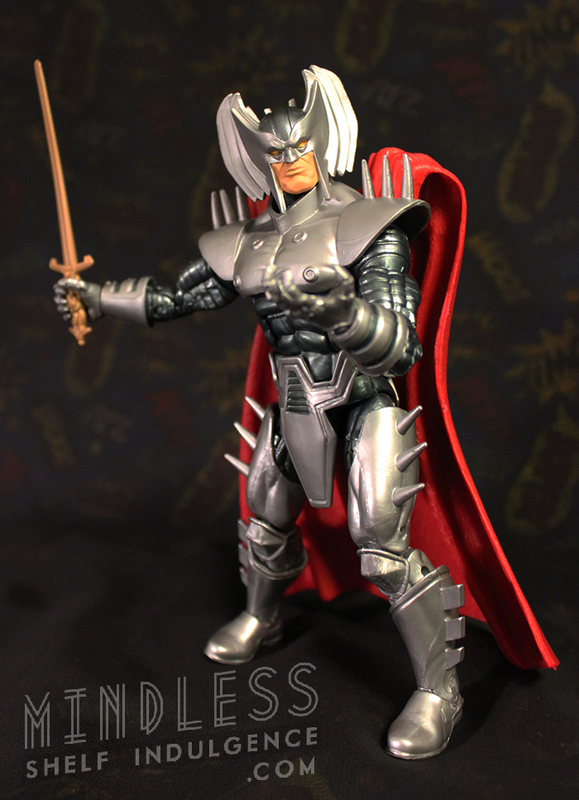 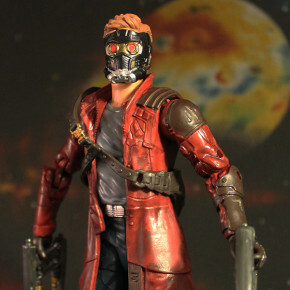 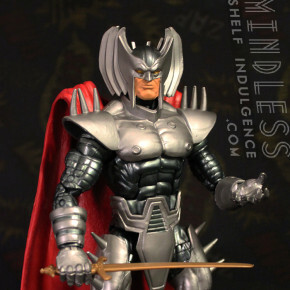 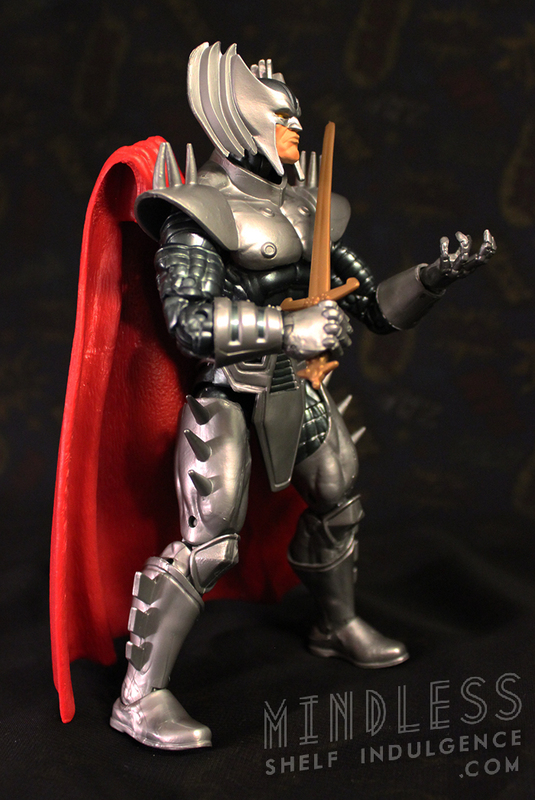 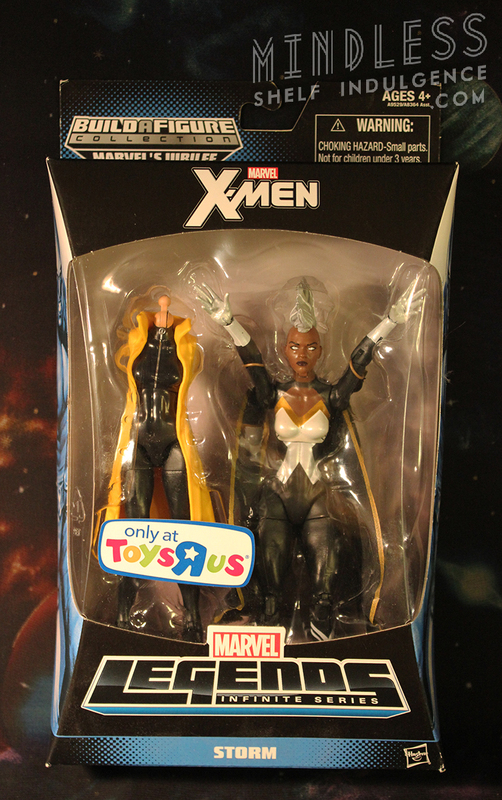 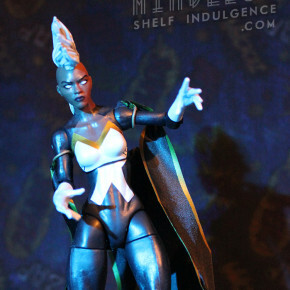 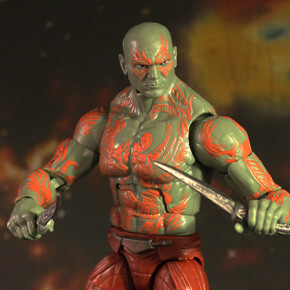 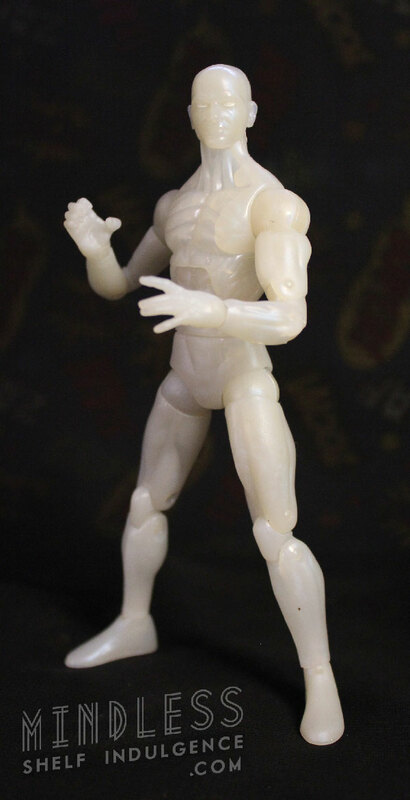 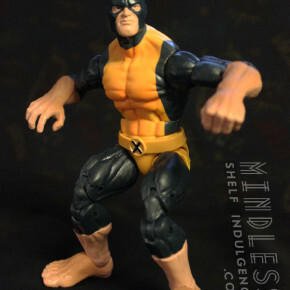 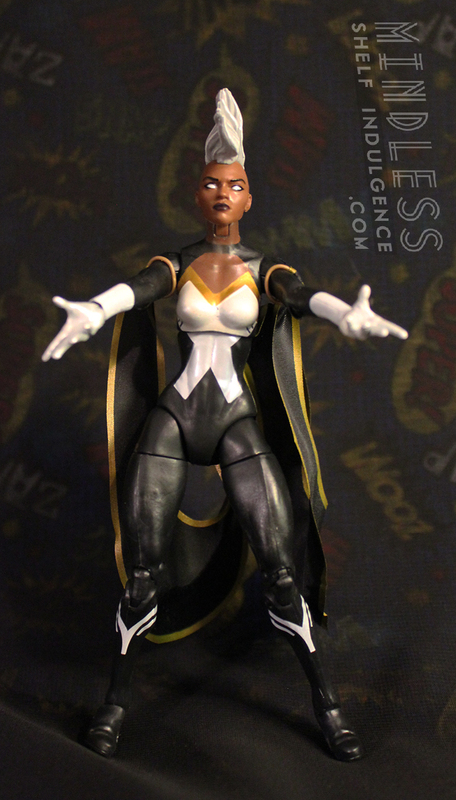 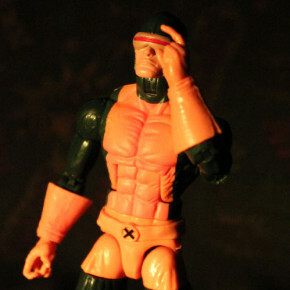 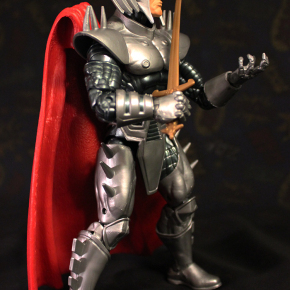 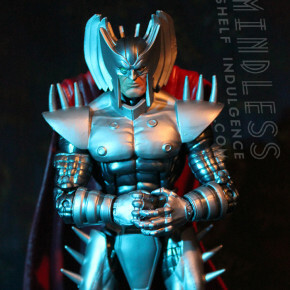 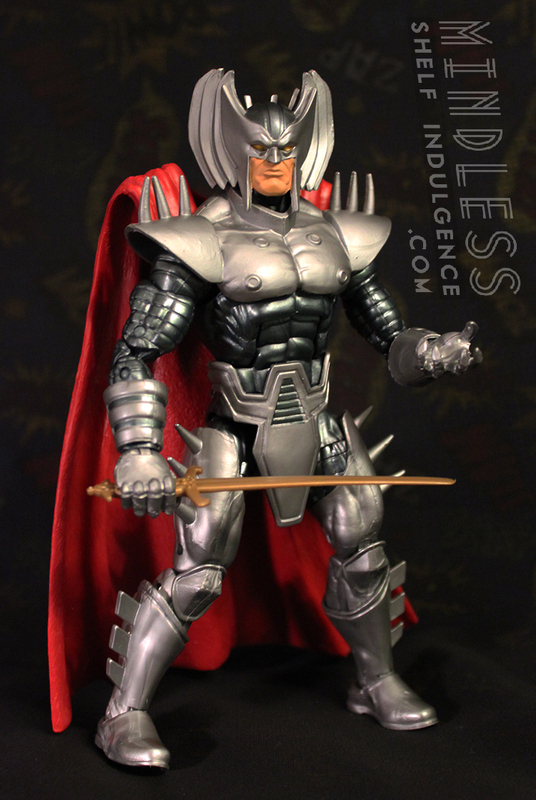 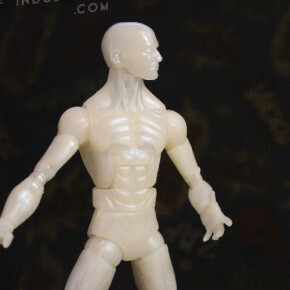 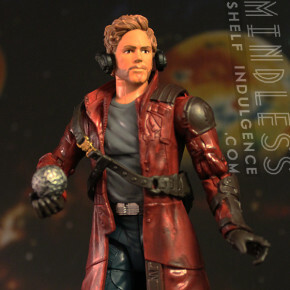 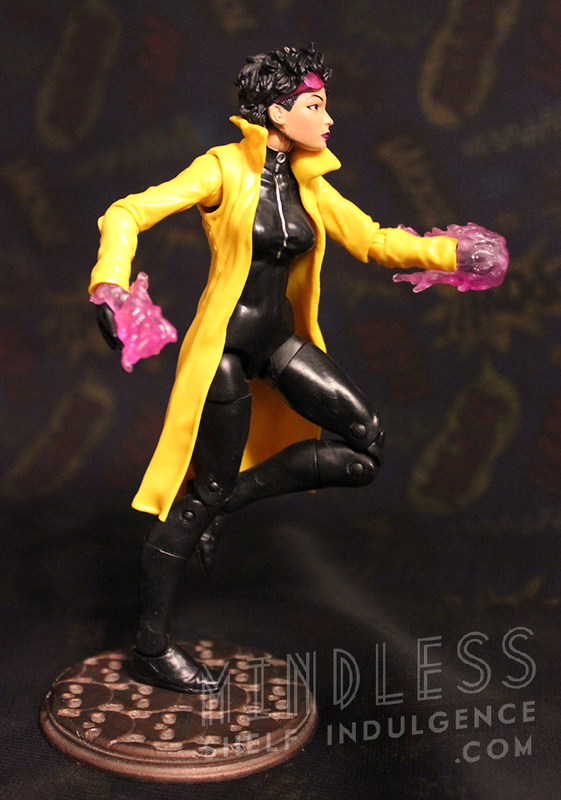 Instead of reading, enjoy these pictures or Hasbro’s Marvel Legends action figures. 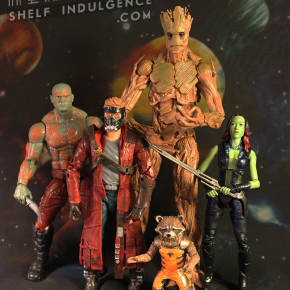 If you’re here, you probably know what they are.